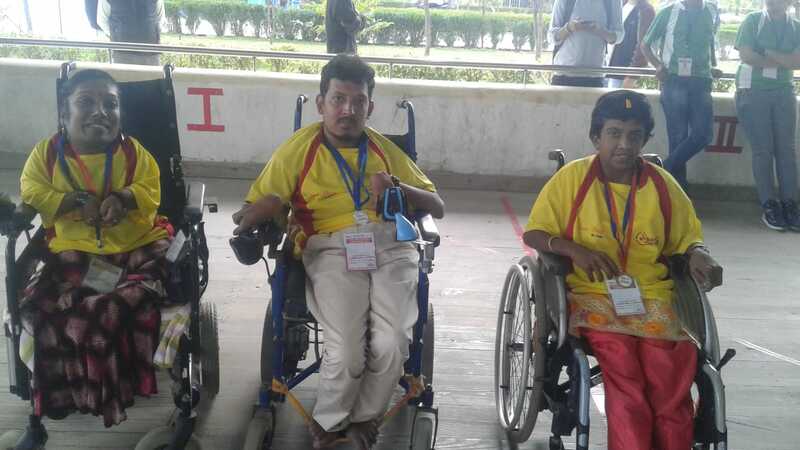 Get set for the Boccia National Team Championships starting next month in Chennai! Boccia is recognized as a Paralympic sport and is gaining quite a lot of popularity in India as well. 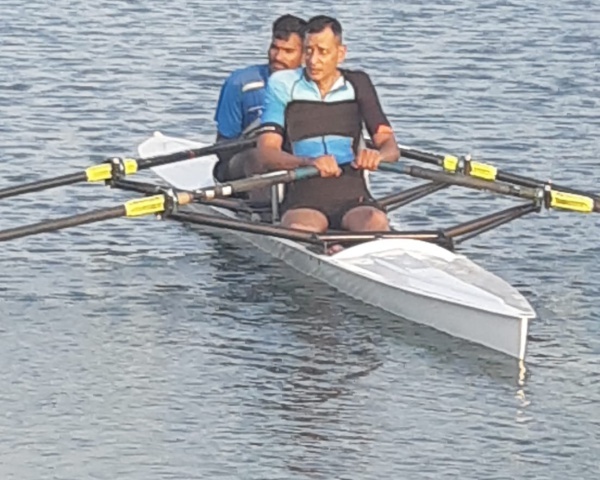 Which explains the excitement over the Boccia National Team Championships scheduled to be held in Adventure Zone Madurandakam near Chennai on 8 and 9 September. The event is being organized by Ektha Foundation, an organization that promotes the rights of people with developmental disabilities. Boccia involves a white ball called a jack and two sets of red and blue balls. The goal is to throw the coloured balls as close as possible to the white jack. Use of assistive aids such as ramps for people with severe disabilities is permitted. 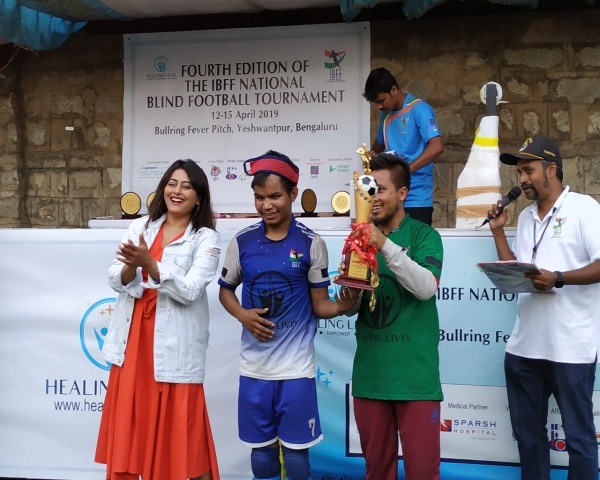 Through such events, Ektha Foundation hopes to eventually see India sending a Boccia team for the Paralympics in 2020. Among the players taking part in the championships is Lakshmi V S, who is a regular. "I love it very much and I go every Saturday to play. I am so excited about the championship and looking forward to it." There are plans to build greater popularity by exposing the game to a wider audience and a few special schools.